Ripple, the third-largest cryptocurrency according to its share of market capitalization, made huge gains in 2017. The digital currency startup saw its token, XRP, climb in value by nearly 4,000% through the first half of the year, according to reporting by RT. Along the way, the San Francisco-based startup cleared a total of $30 million in transactions for the second quarter alone. This is more than three times the transaction total cleared in the first quarter of the year, which was $6.7 million. What is the future looking like for Ripple? And how will this cryptocurrency distinguish itself among a growing field of competitors? As we previously reported, $21 million in purchases of XRP came from institutional investors who are actively utilizing Ripple's licensed money service business. (See also: National Bank of Abu Dhabi Adopts Ripple Cryptocurrency Software.) An additional $10.3 million of XRP sales was via straight asset sales, and has been used to fund the company's operations. Together, these two factors combined to push the price of XRP up to $0.263 at the end of the second quarter. This is an impressive spike of 1,159% from the end of the first quarter, and a 3,977% increase from the beginning of the year. Ripple has seen success in integrating its underlying blockchain technology with institutional investors. A number of banks and other financial institutions have announced partnerships with the startup thanks to its innovative ledger system technology. Ripple aims to increase liquidity of global currencies, a goal that would be beneficial to a wide array of financial services institutions. 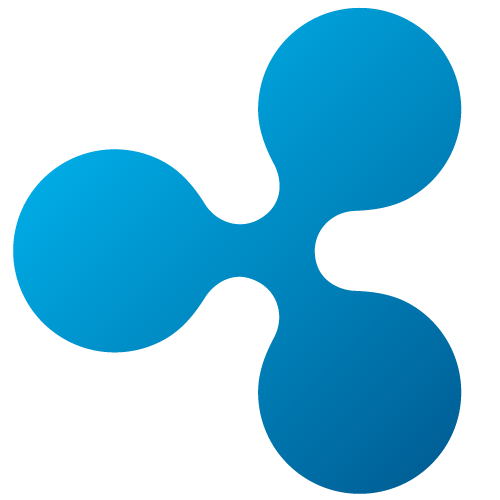 In May, Ripple announced that it would structure the sale of its currency. This prompted an increased level of interest in XRP, according to Miguel Vias, Ripple's head of XRP markets. "With respect to XRP, we are incredibly focused on international payments," Vias said. "I think we are probably the only digital asset that has a clear use case with respect to what we are trying to do with the asset. With respect to growth and outreach, we will continue to partner with digital asset exchanges for listings, and most importantly...it is really all about payments." Considering the cryptocurrency industry as a whole has proven to be highly volatile, Vias is remarkably confident about Ripple's potential. "What we have seen is an embracing of digital assets broadly by really established institutions," he said. "When you have folks like the Bank of England...as well as the Bank of Japan coming out and saying, we are considering this as legal tender at some point...you can't help but feel that we are on the right path, that interest is going to continue to grow."